Liverpool have reportedly opened preliminary talks with Serie B side Brescia over the potential signing of highly rated midfielder Sandro Tonali. The 18-year-old has been turning heads in the second tier of Italian football, and attracting the attention of a host of European clubs as a result. Dubbed the 'new Andrea Pirlo,' the youngster resembles the Italy legend in both playing style and physical appearance. Italian publication Gazetto Dello Sport carry the latest reports of Liverpool's interest, with one reporter confirming the Reds have had scouts placed at Serie B matches to specifically watch the player. 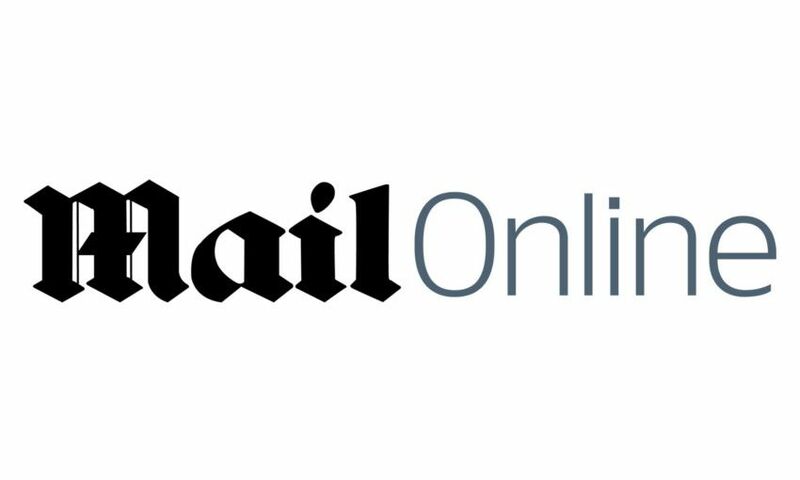 Click here to read the full story on MailOnline.